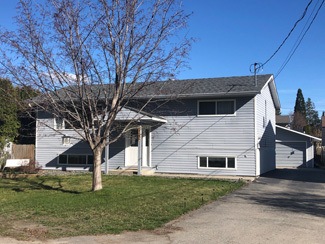 We are proud to announce that this Apr 20th, 11:00 AM to 12:00 PM we will be hosting an Open House at #12-3333 South Main Street in Sandbridge, Penticton. Please come with any questions you may have. 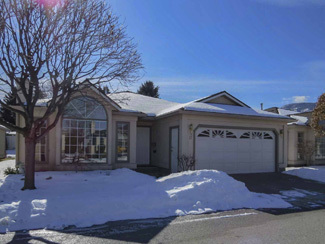 In the meantime you can take a virtual tour of this Single Family Home - Bareland Strata for sale. 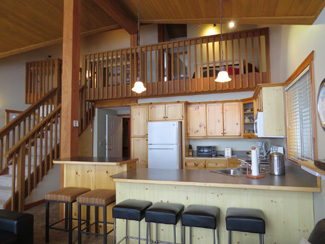 We just sold this Townhouse at #202 110 Clearview Crescent, Apex Mountain Resort, BC . 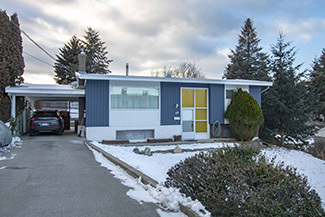 We just sold this Single Family Home at 126 Pineview Road, Penticton, BC . 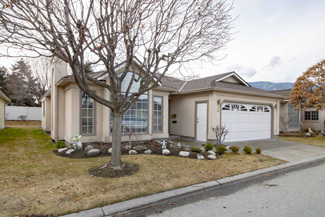 We are proud to announce that this Mar 16th, 10:30 AM to 12:00 PM we will be hosting an Open House at 3333 South Main Street in Sandbridge , Penticton. This is an opportunity to visit this excellent Single Family Home - Bareland Strata for sale in beautiful .